Wow. 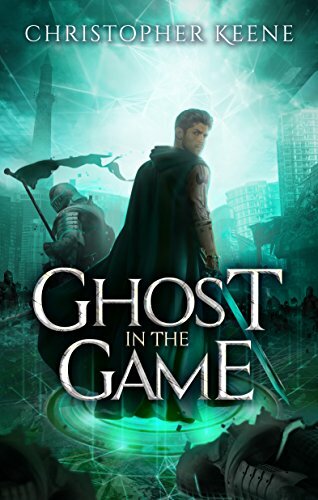 The LitRPG genre is blowing up in 2017! This is great for readers because there’s more books. And because of the competition, quality will continue to increase. I’ve heard a few people talking lately about the best way to stay on top of all the new books being released. 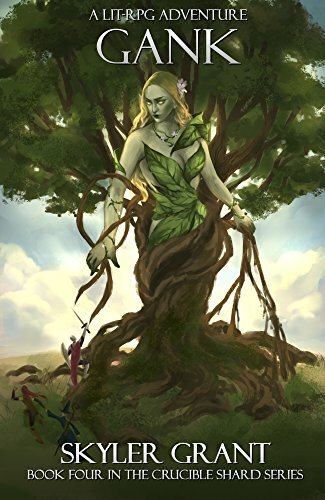 While I recommend you join the LitRPG Reads Newsletter for a once-a-week look at everything that’s coming out, you can also subscribe to individual authors’ newsletters to keep in touch. 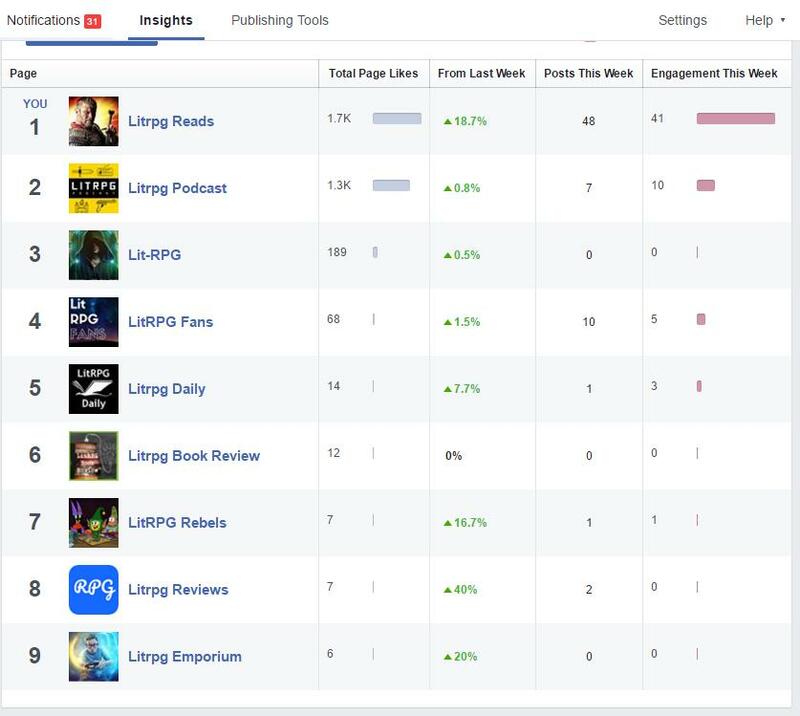 Another way is to check out all the various Facebook pages about LitRPG. 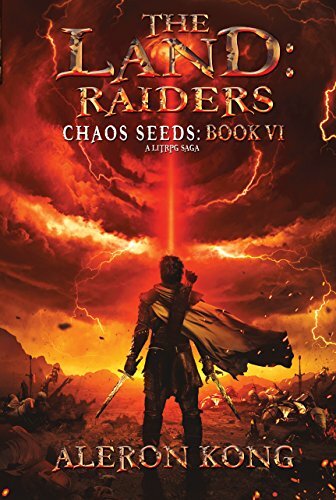 Here’s a rundown of the main ones you should like if you have a chance and love LitRPG. If you know of any LitRPG Facebook pages we’ve left out, tell us. Please note this doesn’t include Facebook pages for individual LitRPG authors or the various Facebook groups that are available. We’ll save all that information for another post. 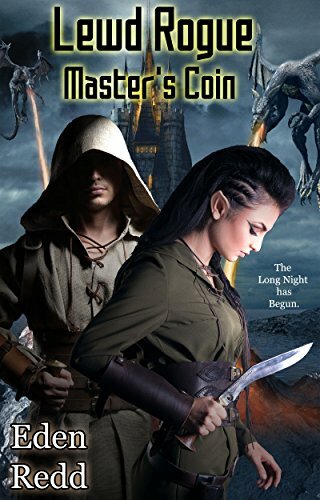 Until next time, level up with one more LitRPG Read!